commented on "Marianne is going to assist New World Warkworth on Friday, 24 Feb from 1pm to 4pm to promote the Wicklein Gingerbread. This is a great ..."
Back at work and hungry for treats? Marianne is going to assist New World Warkworth on Friday, 24 Feb from 1pm to 4pm to promote the Wicklein Gingerbread. This is a great opportunity for you to taste these delicious morsels and get them at a very good price. On Sunday, 26 Feb from 1pm to 4pm Marianne will be doing the same thing at New World New Lynn. 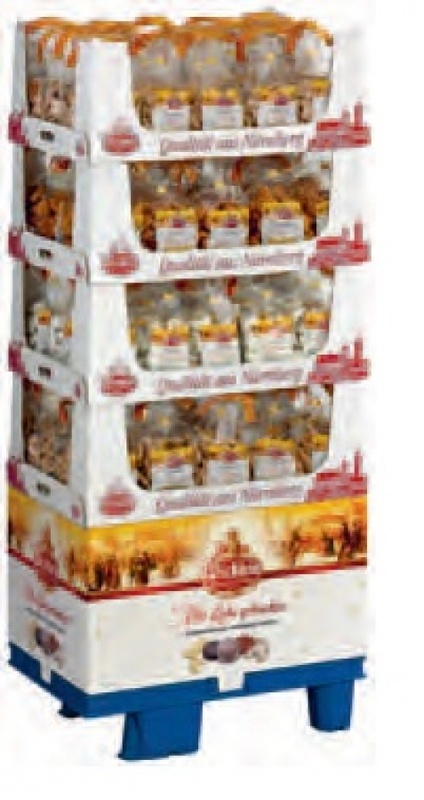 Our Wicklein German Gingerbread is a great back to work/school treat . Most of them are without chocolate so that you can take it to the beach too. We look forward to seeing you at one of the tastings and enjoy the wonderful summer time.